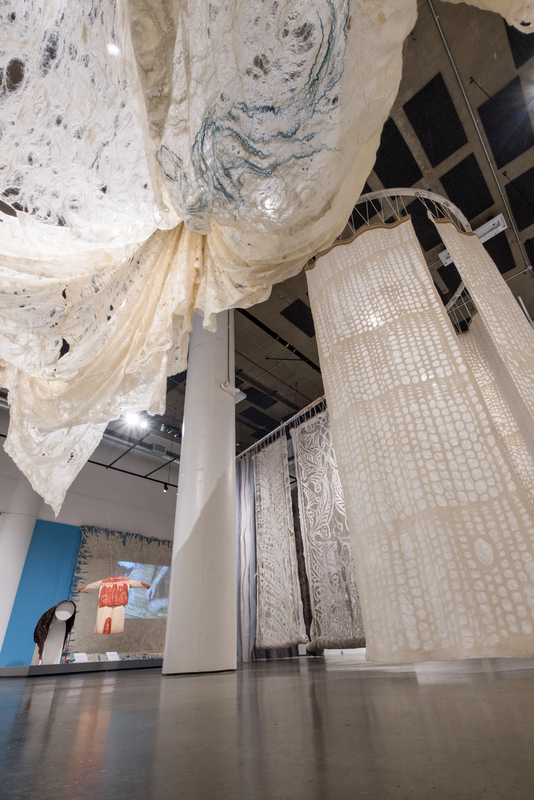 From lacy wisps of wool to supple fabric to rock-like slabs – wool FELT is a textile of extremes. It is an extraordinary material with humble origins that has been an integral part of human life for millennia. It is a story of survival, sustainability, and evolution of a fabric and tradition so old it has become new again. 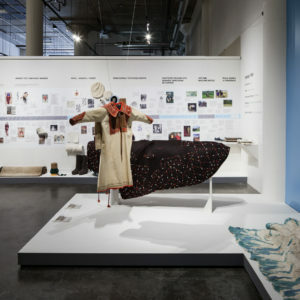 Exploring wool as Nature’s Technology is the premise of this exhibition, which will decode the process and analyze the science to reveal the unexpected beauty and versatility of wool felt. 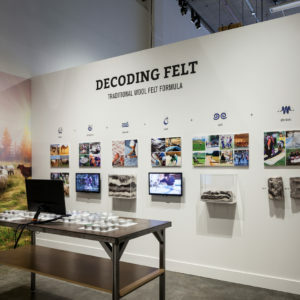 Felt Decoded represents a comprehensive collection of work by Janice Arnold. 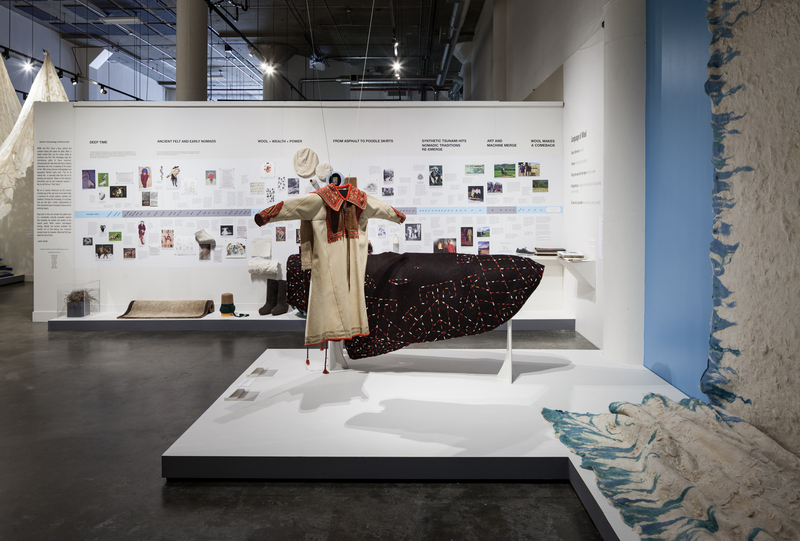 Her work is informed by wool as a raw fiber, intrinsic in the practice of making Felt – a textile that represents the wisdom of our nomadic past – living in harmony with the earth. 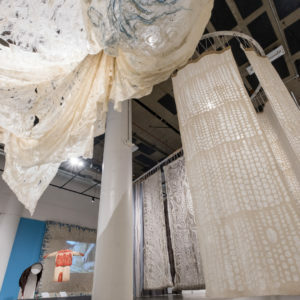 This textile is being rediscovered and reimagined as a fabric of the future for sustainability in industry, architecture, apparel and the arts. 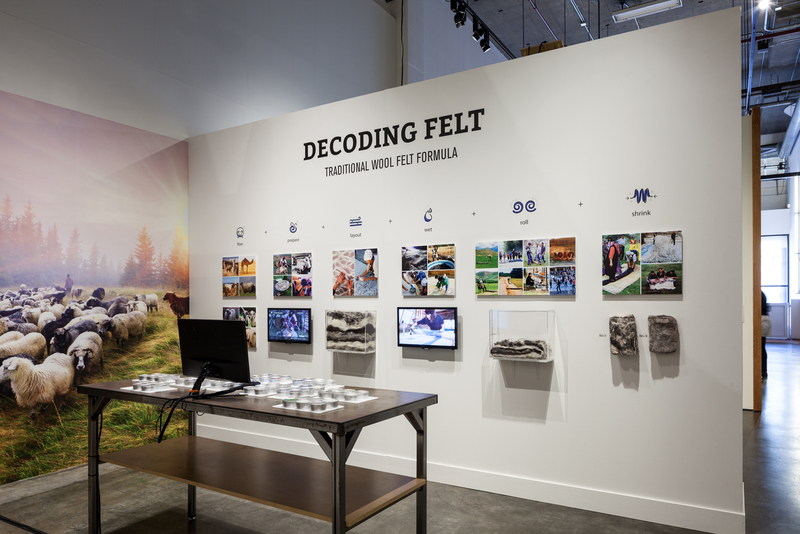 Felt Decoded | Wool: Nature’s Technology is generously sponsored by The Woolmark Company.